Also, click here to check out our short course presenters! Sonia King has been a K/1 teacher at UPCS for 5 years. 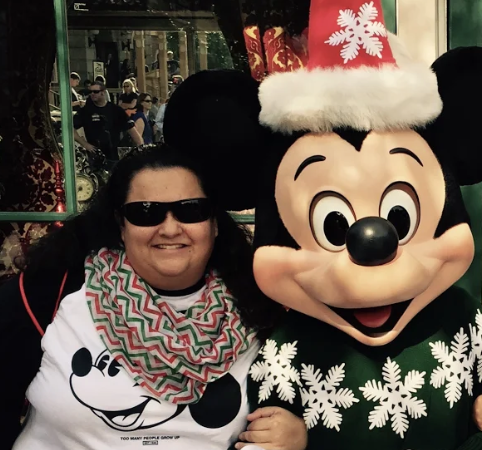 After several years of working in the accounting field, Sonia earned her teaching credential at CSUCI and was a resident student teacher at UPCS. She has served as a mentor teacher and a member of the School Site Council. Sonia loves inspiring and being inspired by her students every day. 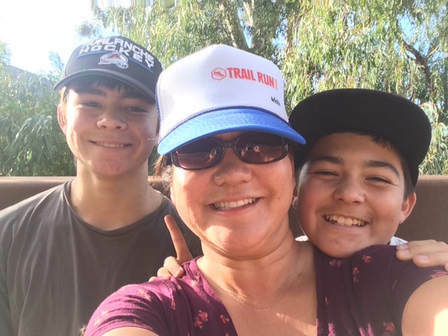 Sonia enjoys traveling, reading, and spending time with her husband and her two teenage sons. Sonia is looking forward to meeting and working with teachers at this summer’s Stemposium! Jeanine Vigil was raised in the Ventura County and graduated from Newbury Park High School. She married and moved to many places including Louisiana, Venezuela, and Texas, completing her bachelor's degree from the University of Houston, Clear Lake with a focus on early childhood education. She went on to finish her masters degree coursework through Walden University as a Reading and Mathematics Specialist. ​Eventually Jeanine moved back to Ventura County and has been working at University Preparation Charter School for the last five years. 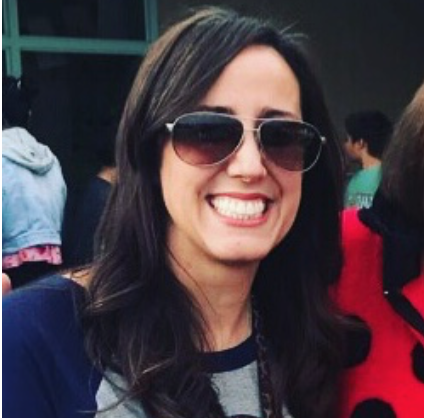 She has been a grade level lead teacher for her school site, a mentor teacher for CSUCI, and has served as the Science liaison for her grade level. Jeanine has been teaching science to three K/1 classrooms for the last 3 years focusing on hands-on experiences that incorporate the NGSS standards. When not working, Jeanine hangs out with her sidekick Zeus, her husband Ed, and the rest of the gang of kids and pets. Melissa Moser is a third grade teacher at Curren Elementary School with 18 years of general education experience, a member the Association of Environmental and Outdoor Educators, a docent for California State Parks, and First Lego League Robotics Coach. Melissa is passionate about environmental education and outdoor learning. She spearheaded Curren Elementary’s Schoolyard Habitat projects and regularly works with her class and others in the gardens during her Curren Morning Garden Club. Ms. Moser is a consistent champion of environmental learning and has developed thoughtful, meaningful project based learning opportunities in the field. 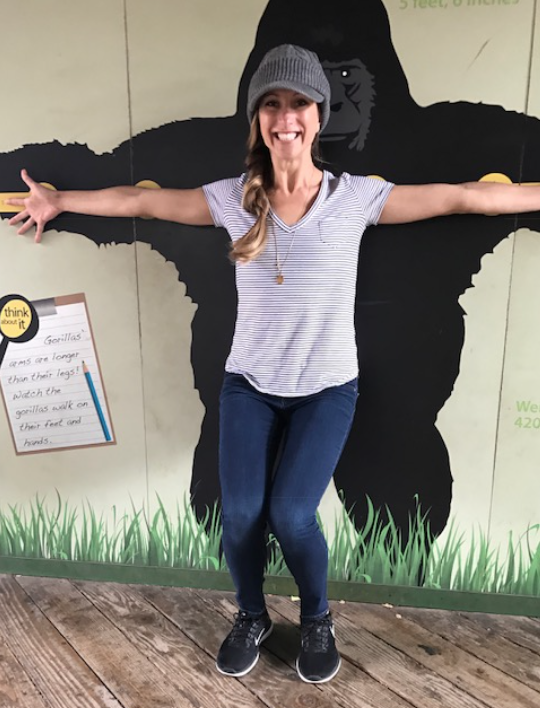 In addition to founding the Schoolyard Habitats at Curren, Ms. Moser uses her connections with the U.S. Fish and Wildlife Service, Ventura Audubon Society, California Department of Parks and Recreation, and others to bring guest lecturers to speak with students and teachers on a variety of topics ranging from water conservation, to the importance of protecting and maintaining biodiversity, to recovering endangered species. Over the years Ms. Moser has provided students with valuable opportunities to interact with professional biologists, as well as, taking them on field trips and site visits where they can see endangered species in their natural environment. ​It is through these experiences Ms. Moser is able to apply and integrate the California Blueprint on Environmental Literacy with language arts and math through student-driven, projected based learning. Her third grade students have researched and advocated for less food waste, protection of beach habitat for Western Snowy Plovers, and created habitat for monarch butterflies. Above all, Ms. Moser instills a sense of advocacy for the environment in her students. ​Kathryn teaches 2nd grade at EARThS Magnet School in Conejo Valley Unified. EARThS is a fully integrated science and technology magnet school where they weave science and deep thinking into every subject they study. Kathryn has been teaching 2nd grade for 8 years, but before that taught 4th and 5th grade. She has been teaching for 15 years in total and has a masters in Educational Administration. 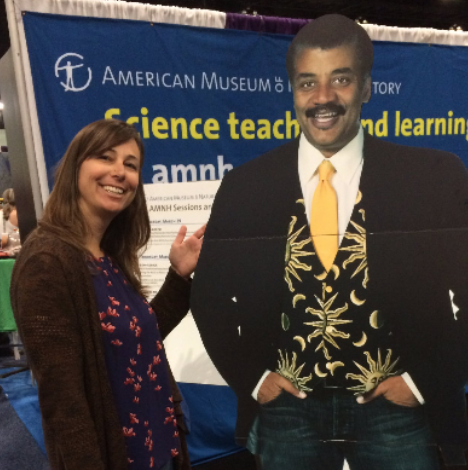 She enjoys traveling all around California and presenting to other teachers so they can learn how to inspire their students through the lens of science. She is especially interested in studying animals, rocks and plants. Kathryn is married and has a 5 year old son, named Bradley. Her family likes to travel, go to the beach, play sports and games, and read. ​Lauren Reynolds has been teaching since 2008 and is currently a 4th grade teacher at University Preparation Charter School. 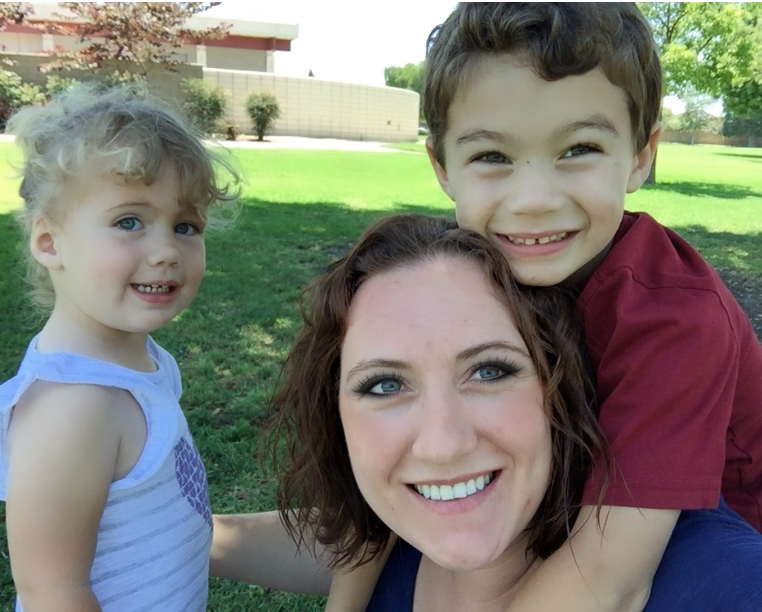 She earned her Masters in Educational Leadership from California Lutheran University and loves the fact that each day is different in the world of teaching. She is currently a member of the Foundations team for Safe and Civil Schools as well as being the 4th/5th grade representative on the UPCS Science Leadership Team. She also enjoys working with students outside of the classroom as a dedicated Speech coach for the Camarillo Academic Olympics and an honorary member of the 2017 National Nominating Committee for the National Youth Leadership Forum Pathways to STEM. ​Anida Brock is a Fifth Grade teacher from Moorpark Unified School District. She has been a grade level lead for her school site, a mentor teacher, and has served on her district CCSS Math and NGSS leadership team. Anida has 18 years of teaching experience and a Master's Degree in Education from San Diego State University. She spent four years as part of a Magnet school grant implementing the Schoolwide Enrichment Model developed by Dr. Renzulli from the University of Connecticut where she spent summer attending their gifted and talented institute. She's been awarded two grants in recent years for the implementation of flexible seating and integrating technology into her classroom. Her passion to integrate NGSS into all parts of the school day is infectious as she encourages those around her to join her on her mission. 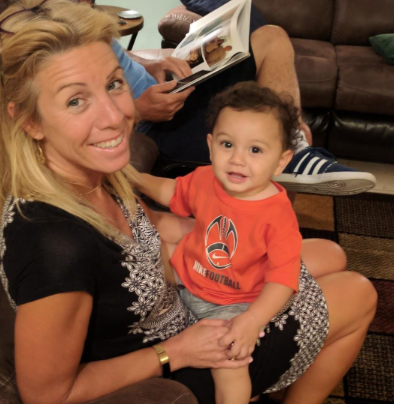 Julie got her first teaching job 26 years ago, starting her career at Carden Conejo School in Westlake Village, where she was the Head of the Science Department and science teacher for grades K-8 for eight years. 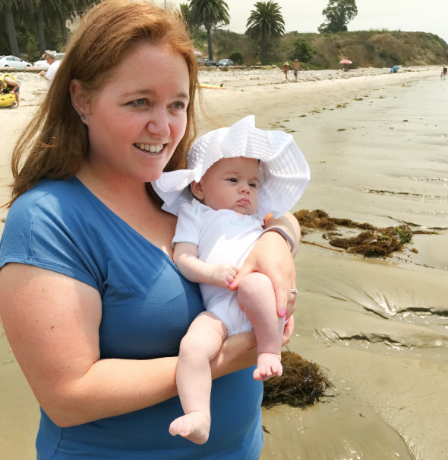 Julie took some time off to be a stay-at-home mom, and returned to teaching twelve years ago in the Moorpark Unified School District. She was the Science Specialist at Flory Academy of Sciences and Technology, and then moved on to teach fourth grade for several years at Mountain Meadows 21st Century Learning Academy. She was on her school's leadership team, as well as a member of the district's technology and NGSS committees. 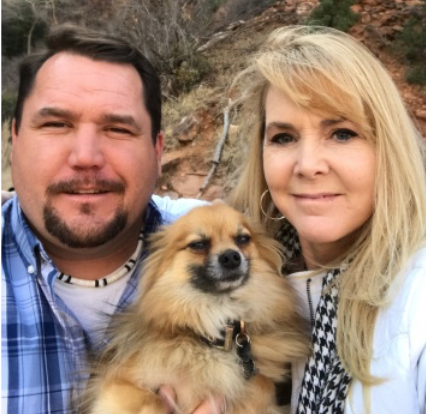 This year, Julie made the move to middle school, and currently teaches sixth and eighth grade science at Mesa Verde Middle School. 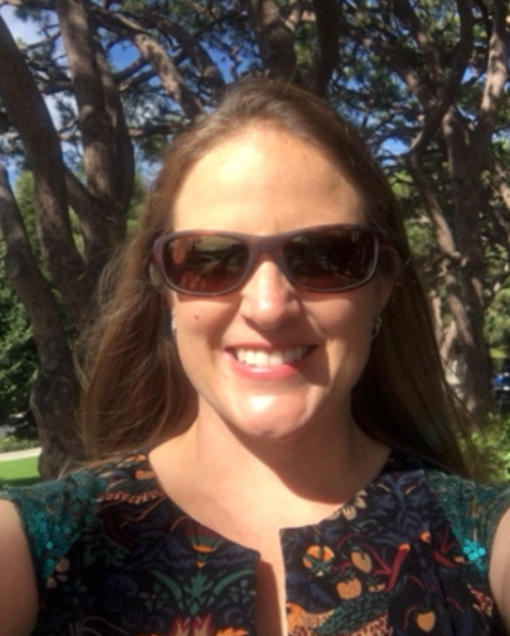 ​In addition to teaching, Julie was a member of the Instructional Leadership Corps, and has given presentations on NGSS implementation at the California STEAM Symposium, the VCOE STEAM Symposium, and was a co-presenter at the NGSS Roll-Outs. Julie not only has a passion for science, but she also enjoys helping other teachers implement science and engineering activities in their own classrooms. She is very excited to be involved with the STEMposium this summer! ​Winnie Litten has been a science teacher for 29 years — 27 years at Oak Park High School. She primarily teaches Honors and AP Biology, is a technology mentor in her district, is the Science Department Chair, a member of the NGSS Leadership Network at VCOE and was recognized as the Ventura County Teacher of the Year in 2007. It is Winnie’s goal to engage students in authentic, hands-on, collaborative science. Recently, she co-developed and now teaches the introductory Physics and Earth Science Course which takes advantage of the 5E Model, embedded in HyperDocs. A typical day would find students working within collaborative, group-shared notes and documents, investigating a phenomena, or learning a song to support the course concepts, all within a safe, encouraging, organized digital classroom. Winnie is also a mother and a grandmother, a workout enthusiast and a golfer. She loves her students and strives to find new ways to engage them every day — through the tenets of STEAM, growth mindset, improvement learning, tech as a tool, and above all, relationship building. ​Jeannie Chipps is a high school chemistry teacher at Granada Hills Charter High School. She has a passion for exploring the world around her and brings her adorable 9 month daughter, wonderful husband, and crazy dogs on her adventures! ​Jeannie received her undergraduate degree at California State University, Long Beach and a masters in neuroscience from Cornell University. She has served as a teacher leader for Computer Supported Collaborative Science at California State University, Northridge. She is currently coaching the science team and hoping to inspire new scientists to explore the world. Wendy Hagan is a high school biology and environmental science teacher at Granada Hills Charter High School. She has a passion for the environment and science education. With her family, she travels, backpacks, hikes, kayaks, rafts, plays in the snow, goes to the beach, and explores nature. Wendy received her undergraduate degree in Zoology and Art History at University of California, Santa Barbara and a masters in science education from California State University, Long Beach. She is a writer, lead presenter, and facilitator for the NGSS Statewide Rollouts, has served as a facilitator of NGSS life and earth and space sciences as well as the integration of engineering for K12 Alliance working with high school, middle school, and elementary school cadres and MSP grants. 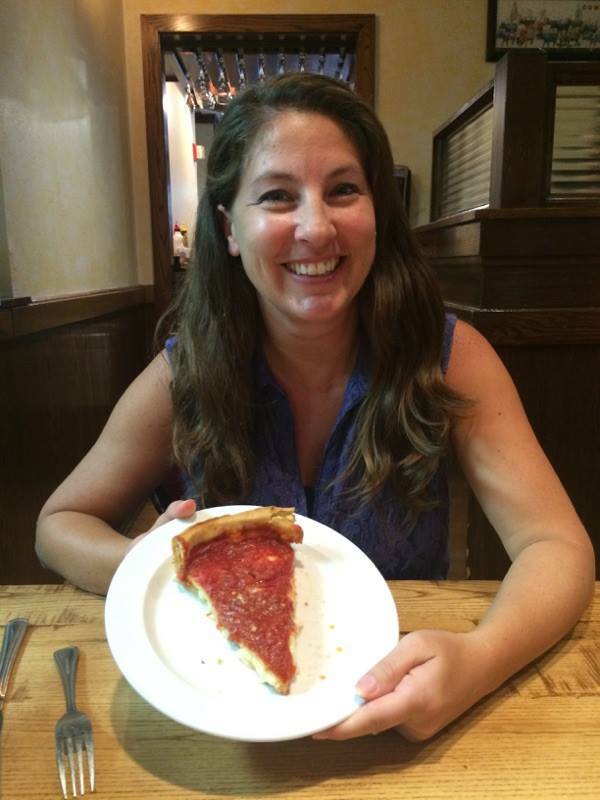 She is also the Region 3 Director for the CSTA Board of Directors and co-chair of the NGSS Committee. She is currently mentoring and coaching the Envirothon Academic team and hoping to inspire students to become environmental stewards and leaders. Kurt’s teaching experience includes formal classrooms, notably project based science at SMASH (Santa Monica Alternative School House), professional learning experiences for teachers, and leadership training for the United States Coast Guard and Navy. However, his deepest interests and greatest skill set is weaving outdoor environmental learning into formal 3D instructional sequences. Whether on the deck of a schooner reaching for the trades, hiking through the coastal rain forests of Alaska, or in formal classrooms, Kurt finds his greatest joy in helping learners make sense of the world using science and engineering practices. 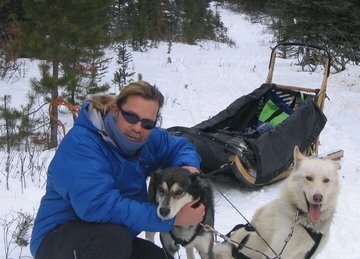 He is a certified wilderness first aid responder, glacier guide, licensed maritime officer, and US SAILING Instructor Trainer.